Ten Y5 and ten Y6 children were selected to take part in the popular Spellbinding competition this Spring 2019. The challenge is to read as many books as you can from the shortlist of 10 and collect stickers for your passport along the way. From the hundreds of brilliant books published during 2018, the Cumbria Library Service selected a shortlist of 10 popular books, which would enthuse and excite Year 5 and 6 children about reading. Our children were excited to take part in the reading challenge! After Easter the children will be voting for their favourite book! 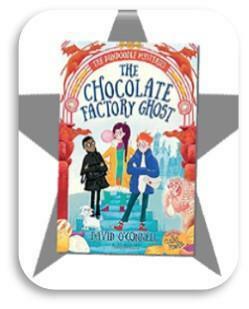 “I have really enjoyed reading all of the different books this half term. The different books have helped me to improve my reading skills and challenge me. 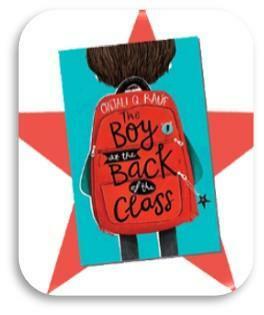 My favourite book was ‘The Boy at the Back of the Class’, because it made me feel emotional and think about how other people live and what they have to deal with.” Archie Y5. We look forward to finding out the winning book voted by all the schools in Cumbria! 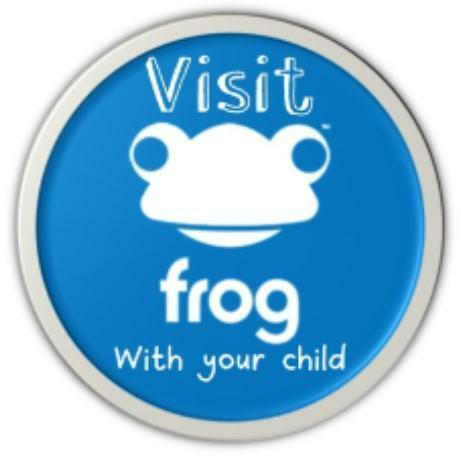 Visit Frog to add your reviews!